I drove my CX-5 through heavy wind and rain and ponding water on highways and country roads for a full day. 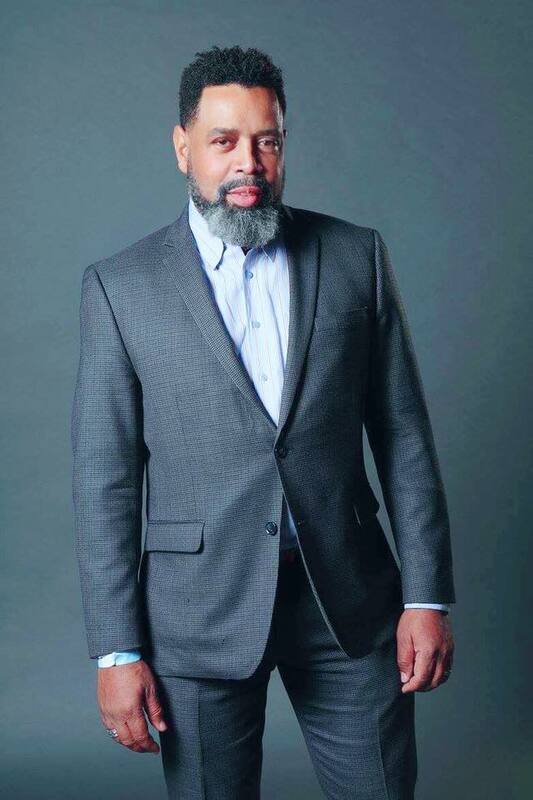 I always felt confident and in control despite the terrible weather conditions. For this, I’ll credit Mazda’s all wheel drive system and new G-Vectoring Control, which includes technologies that couple steering and powertrain control to improve cornering performance. 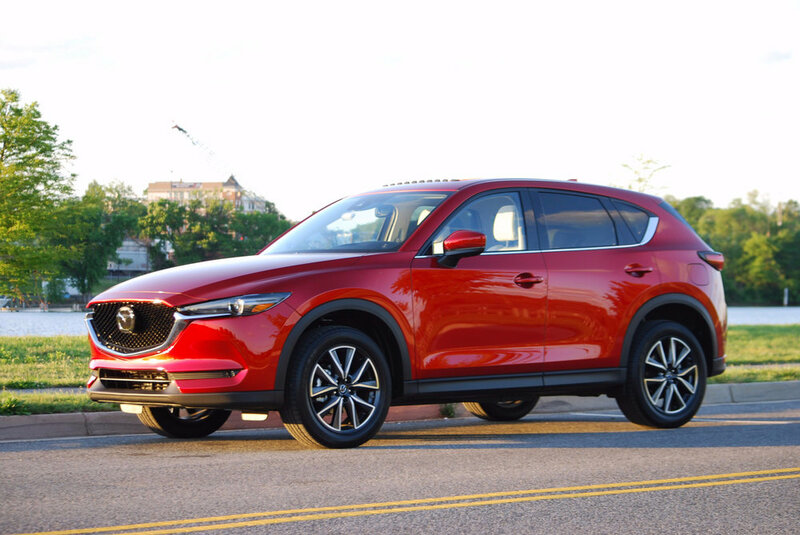 The CX-5 rides and handles like a premium sports sedan. The ride remains controlled and is never harsh. The suspension soaks up bumps without transferring noise or harshness to the cabin. The six speed automatic does a great job picking the right gear most of the time. It is occasionally slow to downshift. Drivers can manually shift the transmission or select Sport Mode when more control or power is desired. The CX-5’s 2.5L four cylinder engine delivers 187 hp /185 lb/ft of torque which is adequate and becomes fun in Sport Mode or when manually shifting. The exterior styling is crisp, modern, refined and attention grabbing. I saw a number people watch as I drove the 2017 CX-5 through the streets of Washington DC trying to figure out what I was driving. 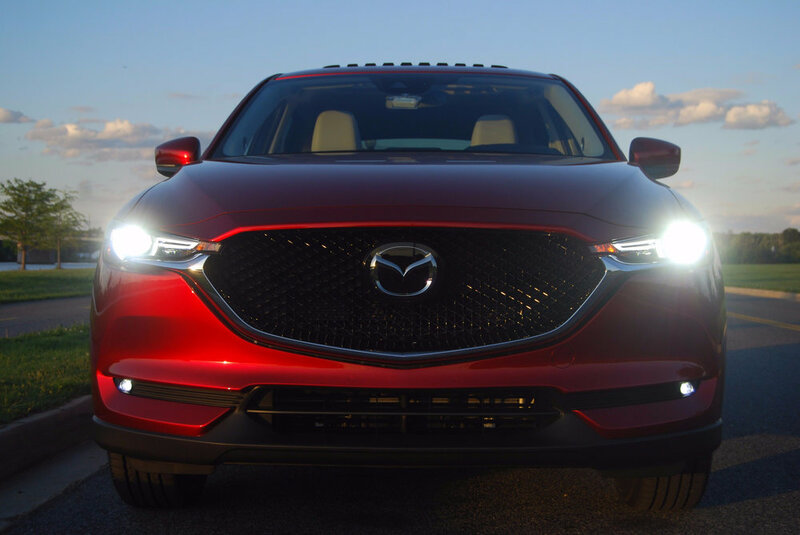 The new LED headlights/daytime running lights turn signals, LED fog lights and large grill are beautifully designed and share a family resemblance with Mazda’s larger and elegant CX-9 SUV. Rear end design is also clean and sophisticated. Mazda attacked previous complaints about noise and vibration harshness head-on by increasing windshield thickness, adding padding and carpeting, improving isolation and seals in critical areas. The two-tone interior of my Grand Touring example was tastefully appointed with soft-touch materials, leather seating surfaces and tasteful levels of bright trim and simulated wood. The Grand Touring model even comes with heated seats and two USB ports for rear passengers! Think upscale sport wagon. Layout is intuitive. No need to consult the owner’s manual to locate controls. 2017 CX-5 owners will enjoy the quiet and refined driving experience normally expected in more expensive vehicles. Mazda developed a collection of features that improve safety when operating the vehicles and use camera and radar technology for speed control, safe following distance maintenance, lane keeping, blind spot monitoring and emergency braking to name a few. I evaluated most of the i-ACTIVSENSE features under really bad weather conditions. They work very well; and I did not know that I need automatic HIGH BEAM CONTROL in my life. The CX-5 is available in three trim levels - Sport ($24,045), Touring ($25,915) and Grand Touring ($29,395). More than 50% of units sold are Grand Touring models. All models are well equipped; but Grand Touring units are luxuriously appointed and brimming the safety and convenience technologies. The US market may see a 2.2 liter turbo diesel engine option in the CX-5 later this year which is promised to be responsive and deliverhybrid levels of fuel economy. The CX-5 is a high value compact SUV that is fun to drive and delivers safety, sophistication and economy. The CX-5 is definitely a contender!